On September 10, 2018, GoGas Elite Blast Proof and Light Weight Composite LPG Cylinder was launched in Gujarat. 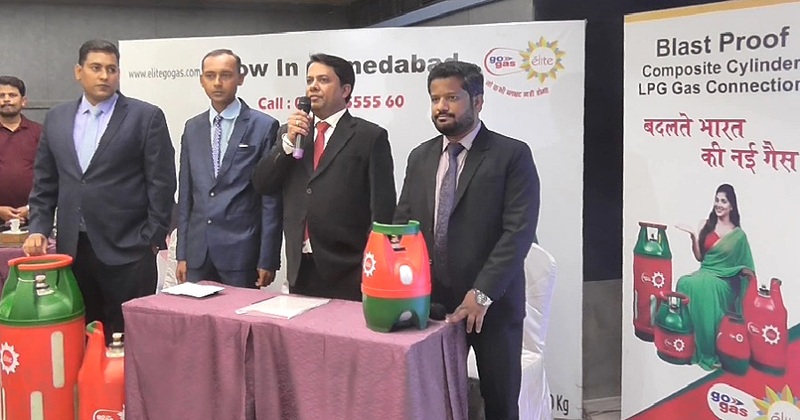 Regional Manager and MD of GoGas briefed about the LPG Gas products over its contemporary peers, its safety features and its distribution nd dealer network. The product is doing well in Metros including Delhi and Mumbai. LPG Cylinder being Translucent customer can actually see how much Gas is available of left. In Gujarat first, LPG bottling plant is launched. The GOGas has ISO certification and it ensures safety in kitchen and home. 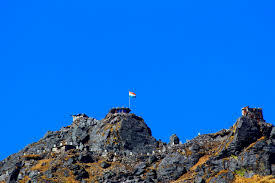 Today, China’s military stated concern over India’s plan to construct 54 new border posts in Arunachal Pradesh, saying India should not complicate the situation and do more to maintain peace as it is a “disputed area”, as per sources.